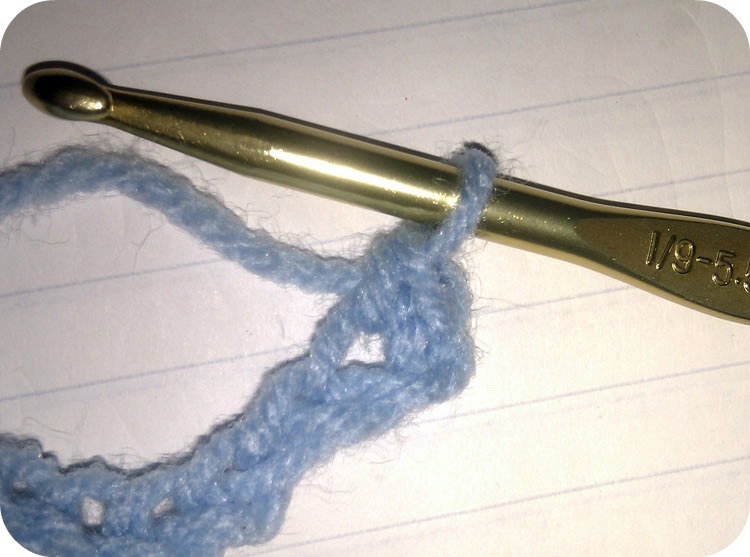 The Single Crochet is the smallest of the 4 basic crochet stitches. 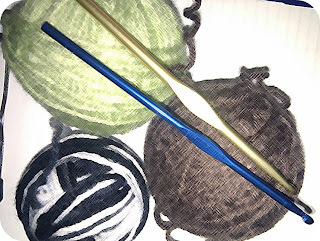 Those will be covered later. 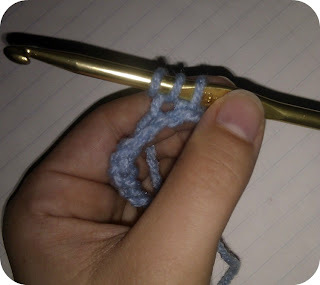 As with all crochet projects, remember to work evenly. Keep your work firm, but not too tight. 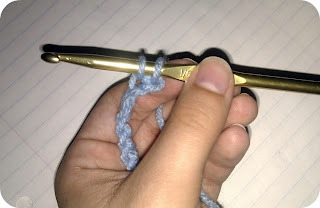 Doing this will make sure that your projects are even and consistent. 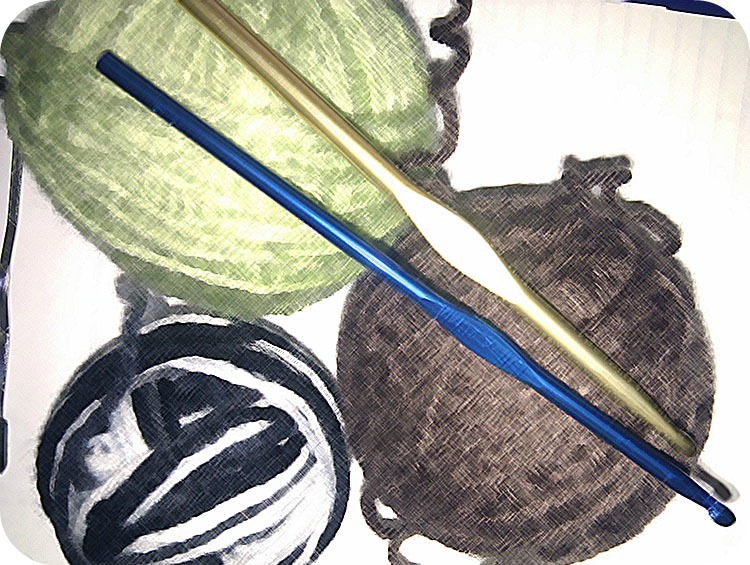 What you will need: Any type of yarn and hook will work for practice. Instructions: Begin by chaining about 12 stitches. 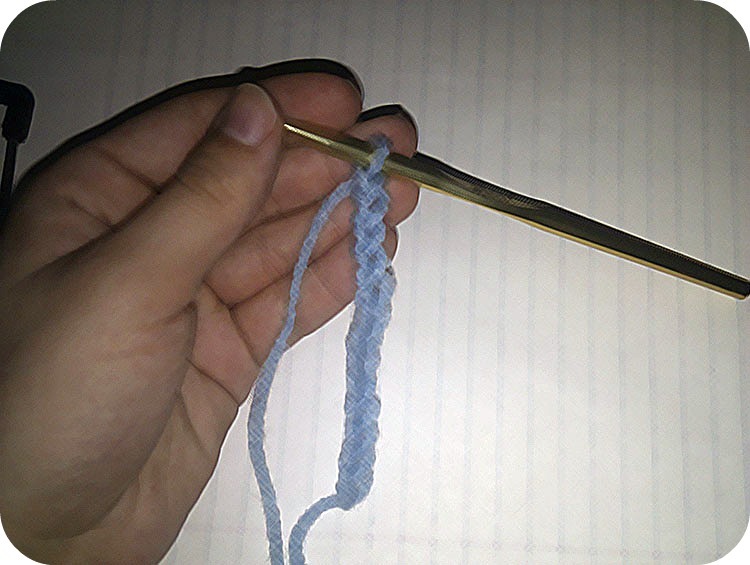 Put your hook through the 2nd chain stitch from your hook. 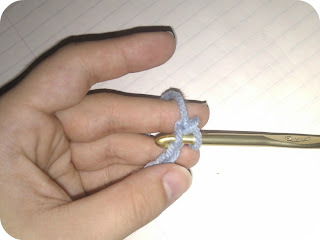 Wrap your yarn around your hook and pull it through the first loop. You now have 2 loops around your hook. 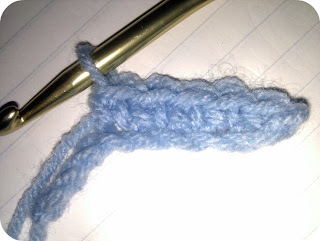 Wrap yarn over the hook and pull through both loops. Remember to keep medium tension and to work evenly!